Higher Education Minister Naledi Pandor has allocated R967 million to the National Student Financial Aid Scheme (NSFAS) to settle the historic debt owed to universities by 52 514 NSFAS funded continuing students. The allocation is for students who had been funded by NSFAS prior to 2018. The minister’s decision comes after numerous concerns about the issue of historic debt owed to universities by these students. “This is a significant contribution which will alleviate some of the debt owed to universities by students and is confirmation that government is sensitive to the plight of students from poor and working-class families,” Pandor said in a statement. 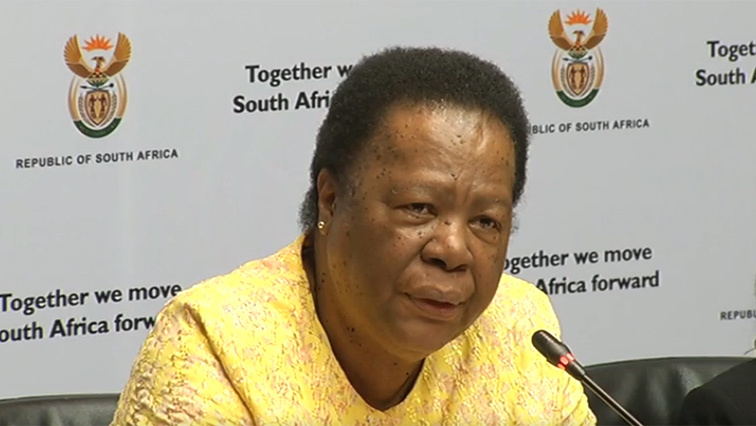 The post Pandor allocates R967 million to settle students’ historic debt appeared first on SABC News – Breaking news, special reports, world, business, sport coverage of all South African current events. Africa's news leader..